OCTOBER 22, 2018 — LOS ANGELES. Xsolla, which provides game developers with a comprehensive suite of flexible tools and services to help launch, monetize, and scale their games globally, today started accepting a made-for-gaming cryptocurrency—MobileGO (MGO)—for its PC and mobile games partners. Gamers now have more choice to pay for games and in-game transactions with the addition of MGO to Xsolla’s over 700 payment methods. With a current roster of over 500 games—and more added daily—that can accept the tokens, the audience continues to grow. Xsolla’s tools and services operate in over 200 countries and territories, more than 20 languages, and 130 currencies. It is the only payment platform and end-to-end product suite focusing solely on the game development community worldwide. In addition to gaining popularity with gamers, MGO tokens have managed to secure their position on major exchanges such as Bitfinex, DigiFinex, BitForex, HitBtc, and GateCoin. 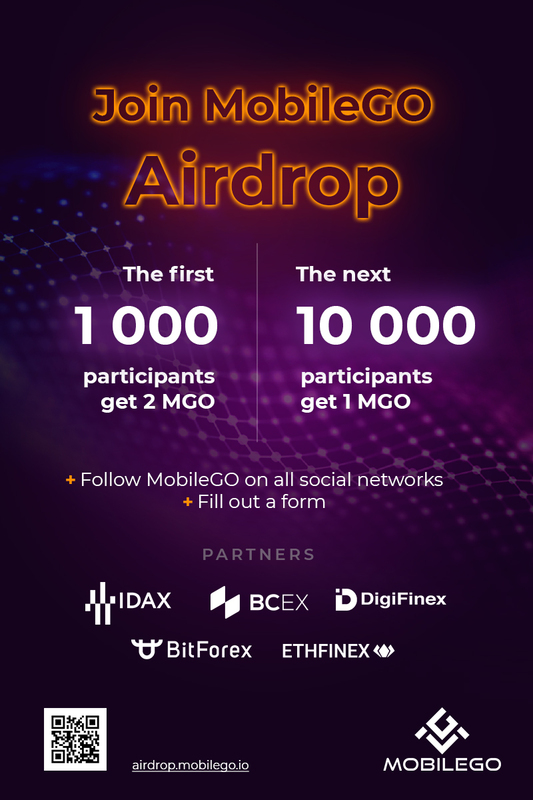 MGO is an Ethereum based ERC223 token created to foster a new era in the gaming industry. Its ultimate goal is to become a universal currency for 2.6 billion gamers worldwide and help both large and small game developers to grow their business, as well as to provide gamers with benefits of smart contracts and transparency. For more information, visit https://www.mobilego.io or watch this video.